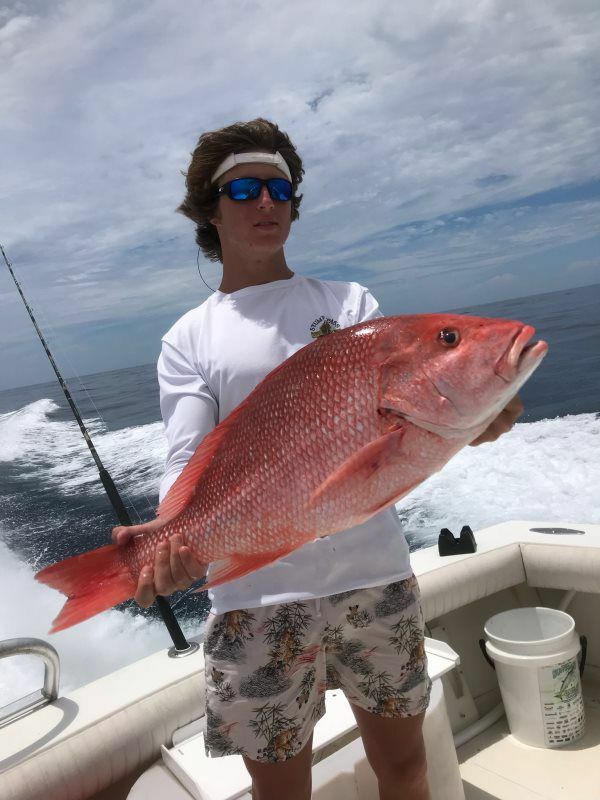 Captain Dave has owned his charter fishing for over 3 decades, receiving worldwide recognition for his fish catching skills. Thousands of ecstatic customers from around the world will attest. His combination of wisdom & enthusiasm gets everybody excited when the bite is on! That’s what makes a day on the water with him so enjoyable. He truly loves his job! 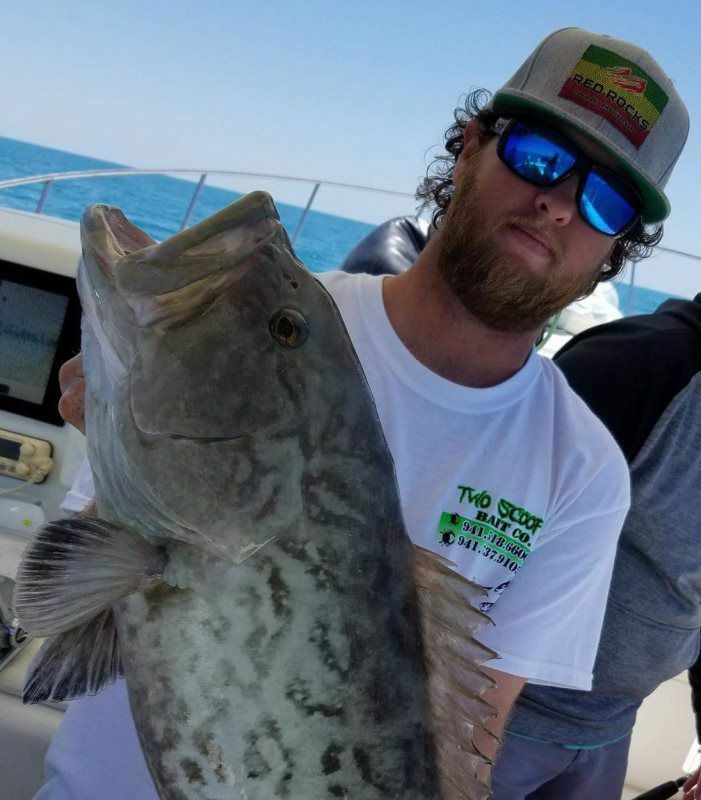 Throughout his wonderful career, Dave's JAWSTOO has been featured on endless amounts of nationally televised fishing shows. He has been featured in an array of nationally published magazines. 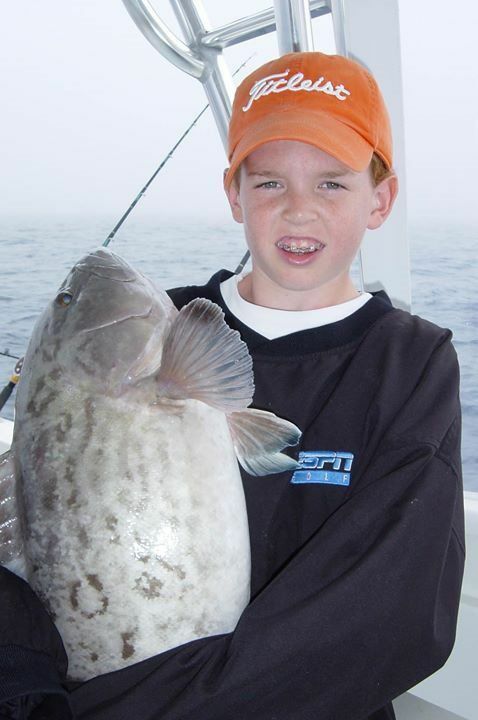 Florida Sportsman, Saltwater Sportman are just a few of his national publications. For over 20 years, millions of people also read his fishing columns in the Tampa Bay Times. 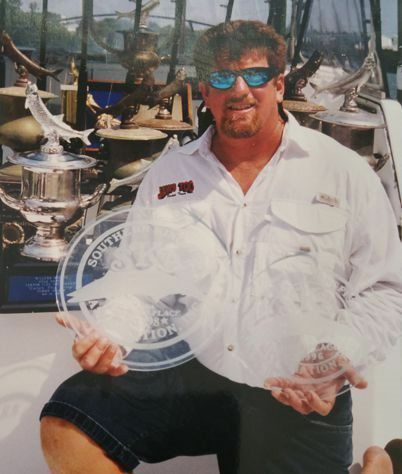 Voted top 10 in the country... Big name companies like MERCURY, YAMAHA, YANMAR MARINE, DORADO BOATS, JEEP, NBC NEWS CHANNEL 8 CHANNEL, BAY NEWS 9, WINGHOUSE have all been proud to sponsor his trademark name of Jawstoo . If only everyone could enjoy what they do for a living like Dave does. Its a rare gift. He has grown up in the Tampa bay area all his life. He is also quite enthusiastic about his fishing. Here's Capt. 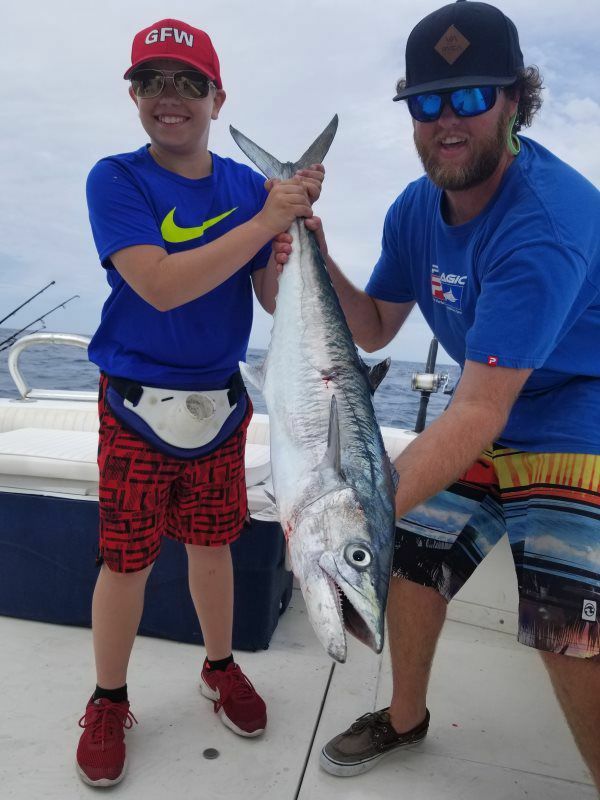 Tyler and a happy young angler, hoisting up his first king fish. First Mate David Mistretta comes home and works on the Jawstoo during his summer break and vacation breaks from college at UCF . He's had a fishing pole in his hand since he was a small child and knows how to use it!